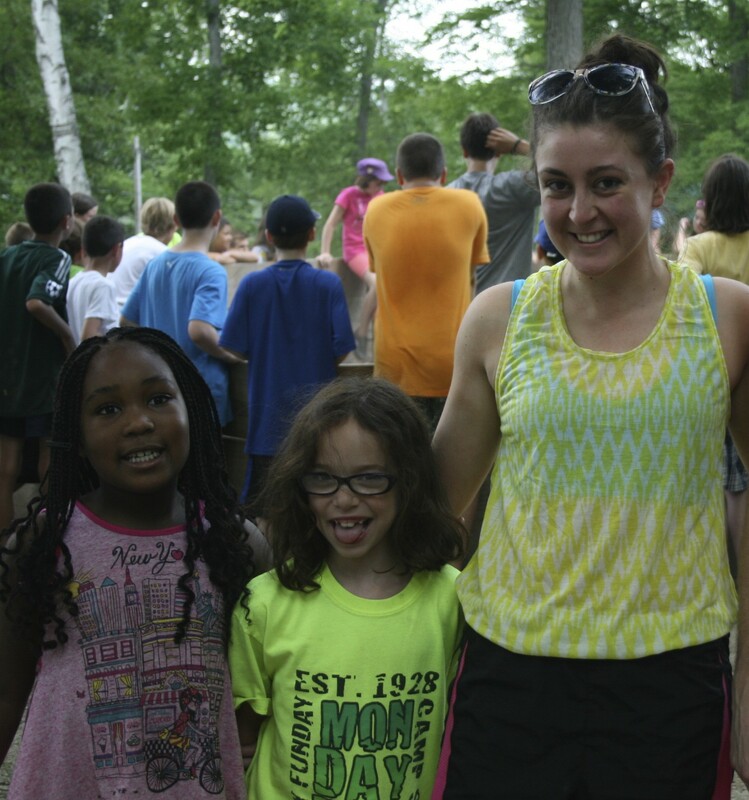 Anyone who has ever worked at summer camp knows that it’s the best job in the world – where else do you get paid to have fun and be silly and run around in the sunshine all day and call it work? We all know that it’s a pretty incredible way to spend the summer, but what happens when you return home to your normal life of work or study or whatever it is you end up doing? Is it possible to leave summer camp behind and go back to the way things were before the summer? 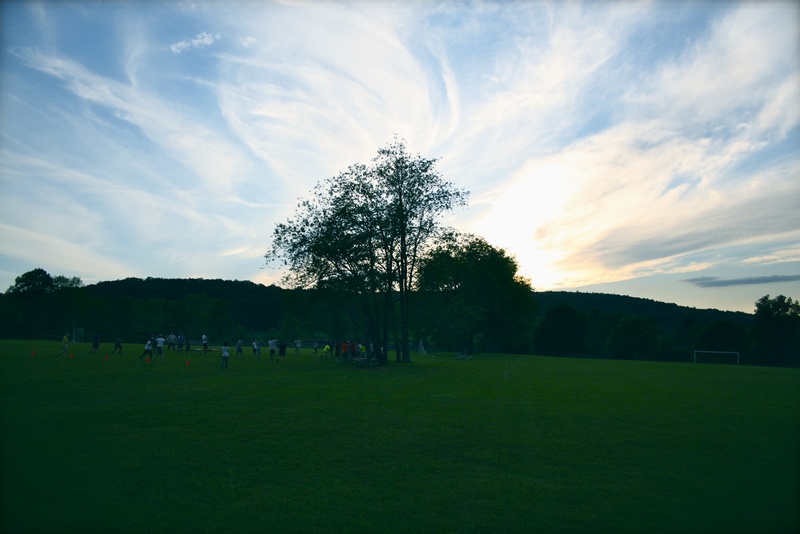 How can summer camp affect you and the rest of your life? There’s always been a lot of debate about whether working at summer camp is a good way to spend your summer, or whether university students (who make up the majority of camp counselors) should spend their summer break more ‘wisely’ by participating in an internship in their field of study, or working towards their chosen career. Personally I believe that working at summer camp provides you with lifelong skills and an education in itself. Sure, you might not be sat in a classroom learning maths or science, and you might not be running around an office trying to prove yourself in order to maybe get a chance to sit in on that important meeting, or shadow that person who’s job you want. But by spending your summer living and working with children of all ages, surrounded by your peers, and being thrown in at the deep end on a daily basis, you will learn skills that will help you in different stages of your life, long after your summer camp days have come to an end. Summer camp is not just about entertaining children. Yes, there is a lot of entertaining to be done, but it is about more than that. Your job as a summer camp counselor is about teaching, nurturing and inspiring in those children a sense of independence, humility, trust, passion and enthusiasm. It is about not only passing on your knowledge of a particular sport or activity to children who want to learn something new, but it is also about providing those children with a space to grow, an opportunity to overcome their fears, learn how to deal with situations they may feel uncomfortable in, gain new confidence and of course, make new friends. But it is not just the children that will grow at summer camp, that I can assure you. You will spend your days learning how to handle difficult situations, whether it be diffusing an argument between your campers, or learning how to work professionally with people you may not get along with particularly well. You will be challenged on a daily basis, by a child who refuses to eat anything other than cereal, or one who cries all night, every night. 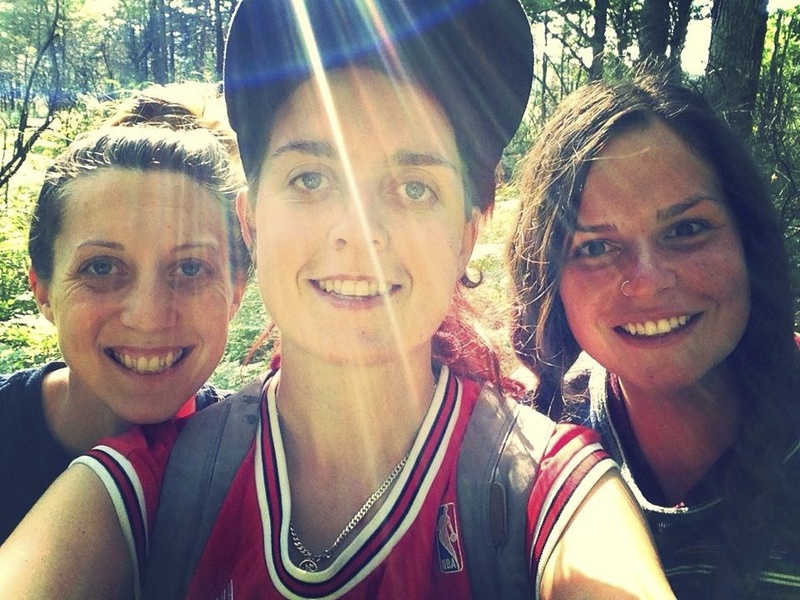 You will have to be organised in everything you do, learn how to be on time for everything – ‘if you’re not 5 minutes early, you’re late‘ – manage group projects, come up with last minute activities when your original plans go awry, work to tight schedules and always, ALWAYS be available for your campers whenever they need you. And these are skills that are forever going to come in handy, wherever life ends up taking you. So, while you may not have that amazing internship to add to your resumé, you will have learned more in a few months than those who spent their summer making coffee (sorry, I meant interning) in an office. When you leave summer camp and go back to the ‘real’ world, to your ‘real’ life, I guarantee that you will be taking some part of your summer home with you. You will be a better person for it. You will have the skills and the confidence to go after what you want, to stand up for what you believe in. You will have the ability to be a leader, to know how to draw on not only your own strengths, but also on the strengths of others. You will be flexible, and a team player, encouraging successes and learning from failures, striving to be a part of something larger than yourself, something that might have a positive effect on the people around you. What you do at summer camp matters. And that’s something that will stay with you for the rest of your life, wherever you might end up. Excellent post! I love it when staff return for a second summer and tell me all about the impact that camp has had on their “real life”.